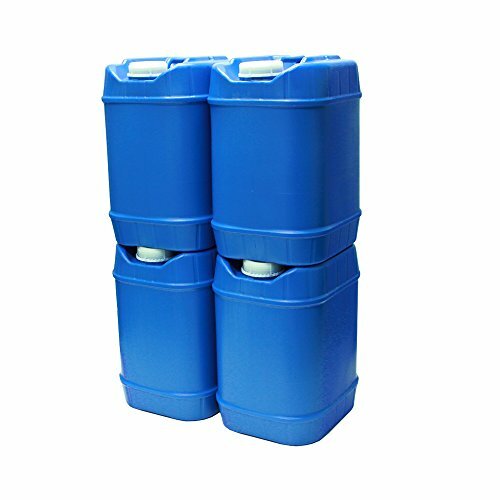 THE QUALITY YOU DESERVE: The Stackable Water Container Kit is made from 100 percent non-toxic food-grade plastic. 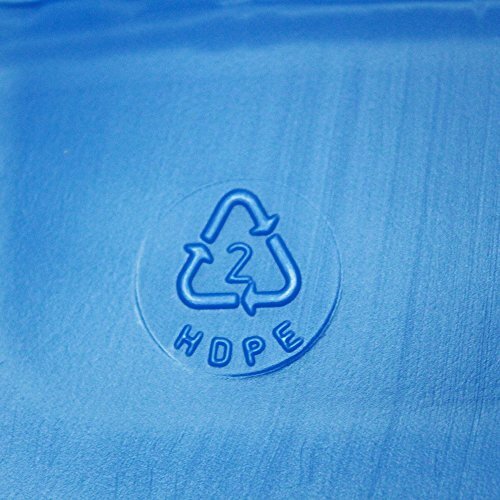 That means there is no leaching and the plastic is more durable than others. 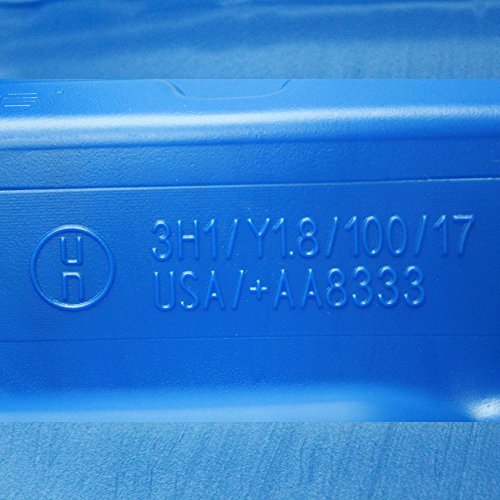 They are BPA free and made from high density polyetholene which means you are getting a high quality water container that will resist abuse. 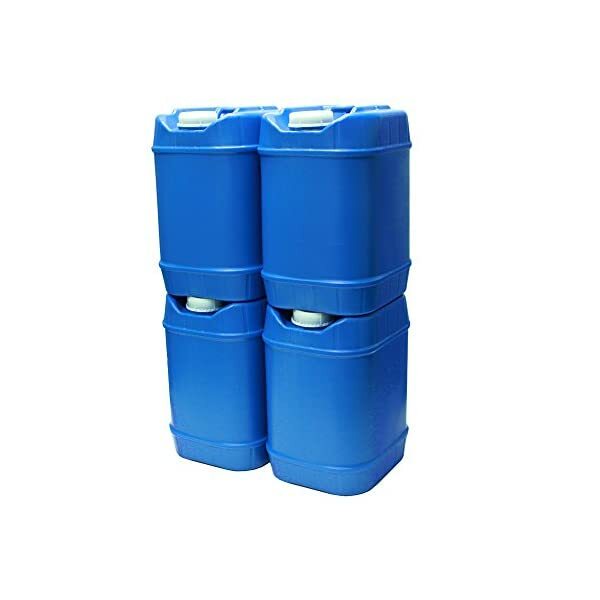 IDEAL CONTAINERS FOR ANY SITUATION: Whether you’re looking for a durable water container for emergency storage, camping, boating, road trips, etc. this kit is exactly what you’ve been looking for. 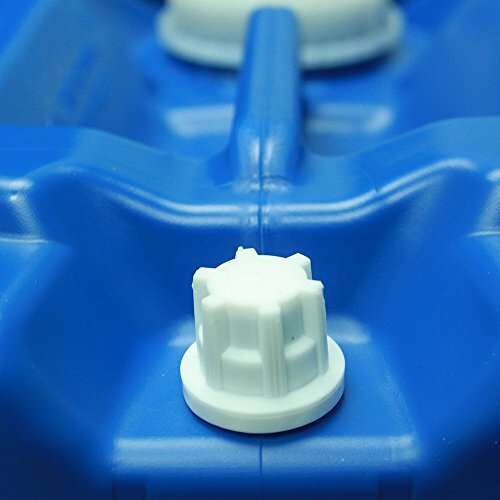 Each 5-gallon water container has a built in handle that makes transporting these containers a breeze. 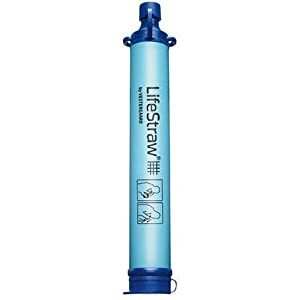 Storing emergency water just got a little bit easier! 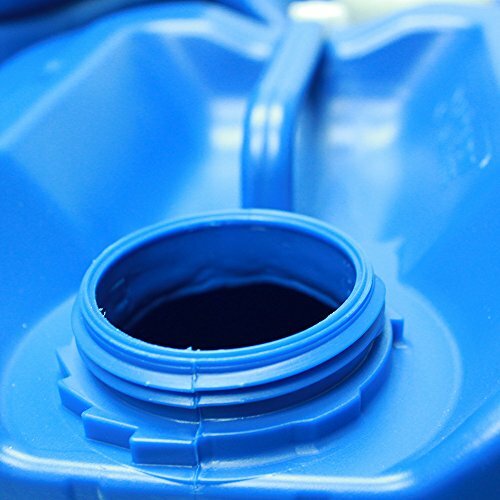 Water is the most important element of survival, yet if you are storing water in old milk jugs around your house, it gets messy. 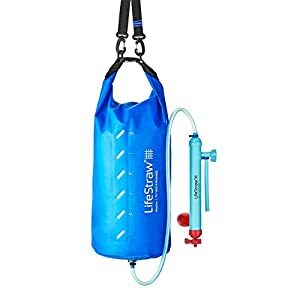 Plus, the plastic on water jugs is thin, flimsy, and easily pierced which makes them impractical to store for a natural disaster situation. 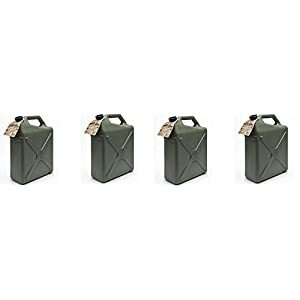 These 5-gallon water containers are made from a sturdy 100% food-grade plastic (BPA free) meaning they will hold up during an emergency. 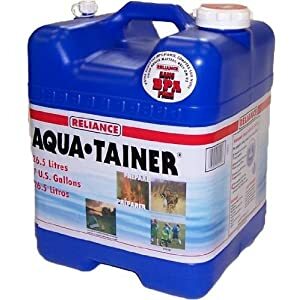 The opaque material prevents bacterial growth so you won’t need to scrub the container every month in order to retain a clean water supply and because they are stackable, these water containers don’t take up a lot of floor space, giving you room for other emergency supplies. The average recommended water amount per person falls into three different categories. Those categories are Drinking Water, Cleaning and Hygiene, and Cooking. The Institute of Medicine advised that men should consume roughly 3 liters (about 13 cups) and women should consume 2.2 liters (about 9 cups) of water per day. For cleaning and hygiene it’s recommended to have 2 cups or 16 oz for one day. 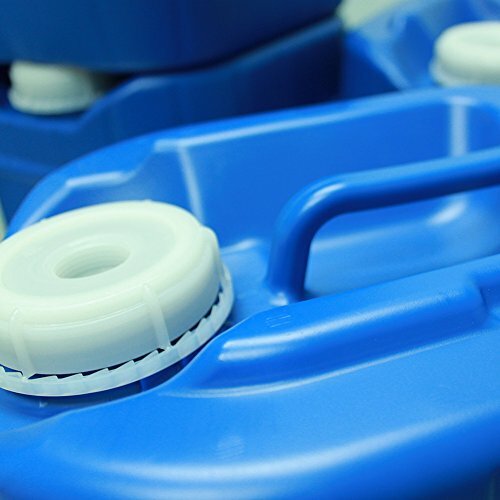 For water used for cooking, it can vary on how much water is used if you have Freeze Dried, Dehydrated or Tsogo. To make things simple, we recommend to have 4 Cups or 32 oz worth of water for cooking. PLEASE NOTE: To avoid leaking, tighten cap well. The vast majority are able to do so by hand. For those that are not able to fasten the cap tight enough by hand, we recommend using channel locks and Teflon Tape as needed.